This project came together in record time. Exactly three months ago, at the JJCHCNYC, the Joint Journalism and Communications Historians Conference, held annually at NYU Journalism, a group of ten journalism and communications historians gathered to plan for a special issue on Women’s Suffrage and the Media, to be published in April 2019. The linked Call for Proposals explains the plan and the deadline for offerings we set for July 1, 2017. 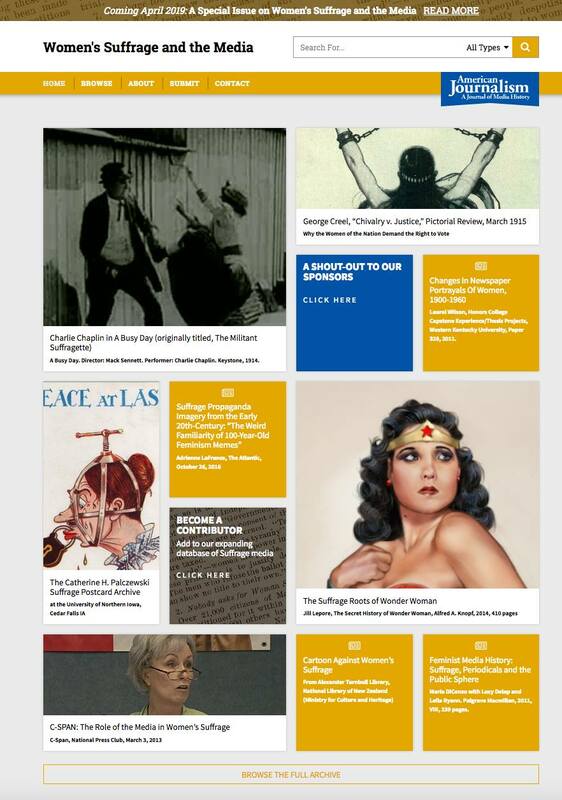 We also agreed immediately that it would be great to create a resource and database of as much relevant suffrage/media material and research and commentary about it as we could locate and process. And whoosh! Here we are, a mere 90 days later, with the site up and running. Undercover Reporting: the Truth about Deception, the book I wrote before this September’s The Suffragents. For suffrageandthemedia.org, our notion was to make the site’s resources as accessible as possible to researchers and life-long learners at every level. 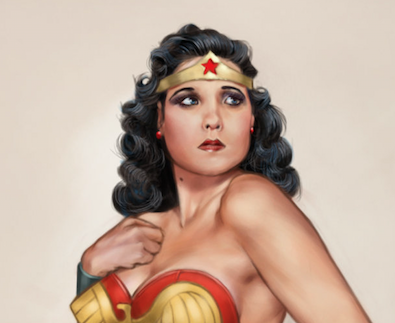 We are including material in every medium, from scratchy audio recordings of suffrage speakers to Charlie Chaplin silent short films to the suffrage origins of Wonder Woman, to academic work that relates to the media theme. HumanitiesNY and the FAS deans at NYU made the site possible financially. NYU Journalism provided the design and development labor. I’m working with a team of young researchers to fill the treasure chest and whoosh, we’re off! Special thanks to author and NYU Prof. Linda Gordon for her good offices and to Klein College of Media and Communications at Temple University and the Philip Merrill College of Journalism at the University of Maryland for the support of those two fine schools. In addition, once the special issue of American Journalism comes out, we’ll be adding material in various media formats to make the new research available in popular formats for wider than academic audiences. Visit the site. Share its bounty, which will continue to grow over the coming months and years. And help us do that by suggesting resources we have not yet located. There is a SUBMIT button and information about how to help us.